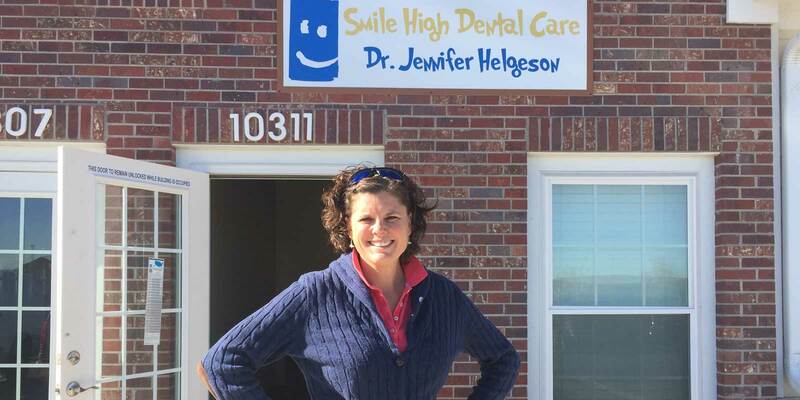 Dr. Jennifer Helgeson is a friendly, caring and gentle dentist located in Thornton, Colorado. Call her office today and find out why things are different at Smile High Dental Care. Dr. Jennifer Helgeson has been servicing her patients, their friends and family members for more than 20 years. Call her office today and find out why things are different at Smile High Dental Care. 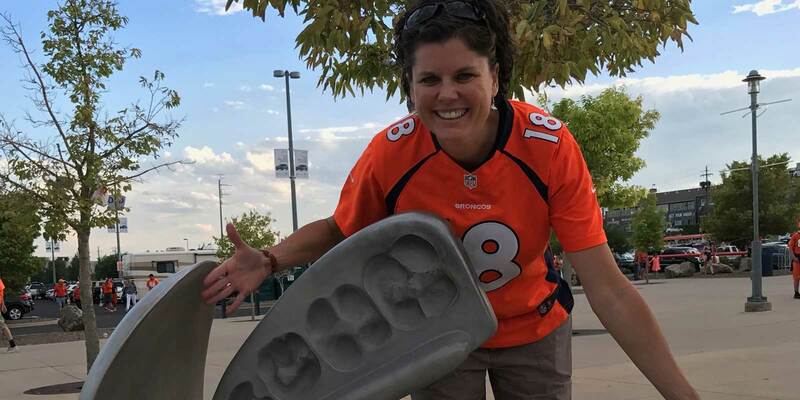 Dr. Helgeson is a member of the American Dental Association (ADA), the Colorado Dental Association (CDA), the Metro Denver Dental Society (MDDS). Everyone at Smile High Dentistry is waiting to meet your new smile with one of their own. Got a dental question? Having a dental issue? 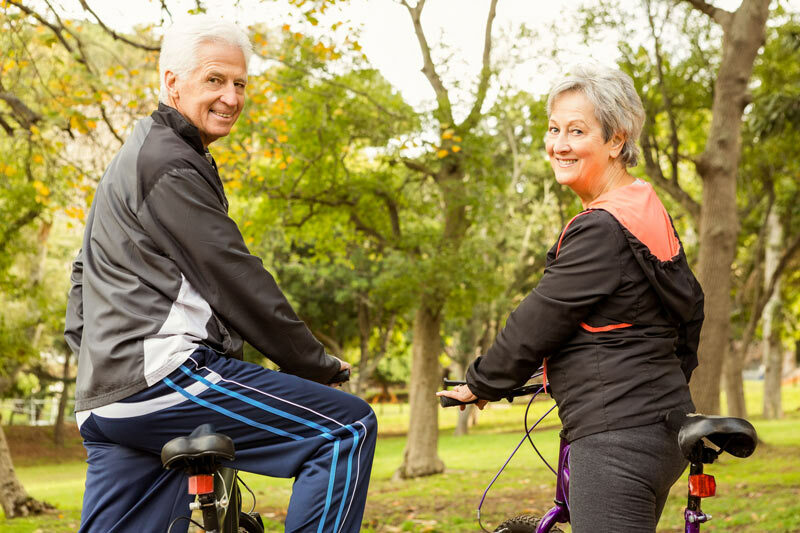 Dr. Helgeson would love to hear from you and help you in any way she can. $35 – Includes examination with Dr. Helgeson, any necessary x-rays, and consultation time to review any needed treatment. $1000 off Invisalign Clear Braces.